Level 5 & European tour coach, past English Amateur Champion, past European Tour Player, past England under 18 National Coach, past Thailand National Coach. 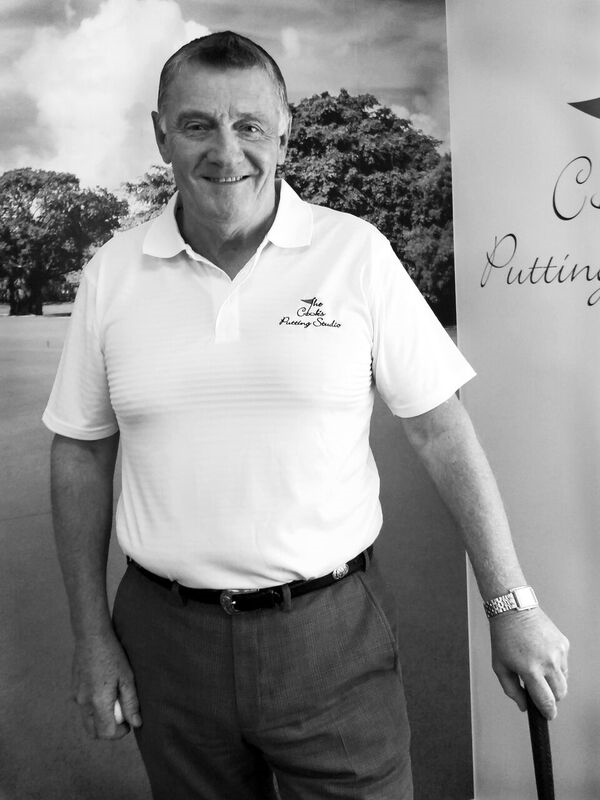 John is also Managing Director of mygolfclub.org.uk one of the largest golf memberships in the World. Golf, for many years, was known to be the game that only wealthy older people play. Wow! How things have changed. For the most part, the old fashioned elitist nature of golf has gone and been replaced by a new openness that is welcoming to all. This is good news for everyone, particularly for those who are new to the game. You can start playing at any age and you can stop playing at any age. It is a wonderful game for both males and females. As a result of the handicap system, a good player can play a bad player and have a very close match. Try doing that in tennis or snooker. If I played Andy Murray, it would not make any difference what start he gave me, I would never get the ball back! Many studies have been carried out during the last few years, only to find that golfers are the healthiest sports men and women. On average a golfer lives five years longer. You can make golf relatively inexpensive to play. The best way to get started as a golfer is to find your local public golf course, visit the golf professional at that club and tell him/her you would like to start playing golf and ask how do you go about it. Golf clubs are like shoes, they either fit and suit you or they don`t. Always make sure that the professional at the course you play at gives you sound advice about the clubs you intend purchasing. Give him/her your budget and they will find clubs that are correct for you. Golf balls can be expensive, especially if you are a bit wayward with your shot making. 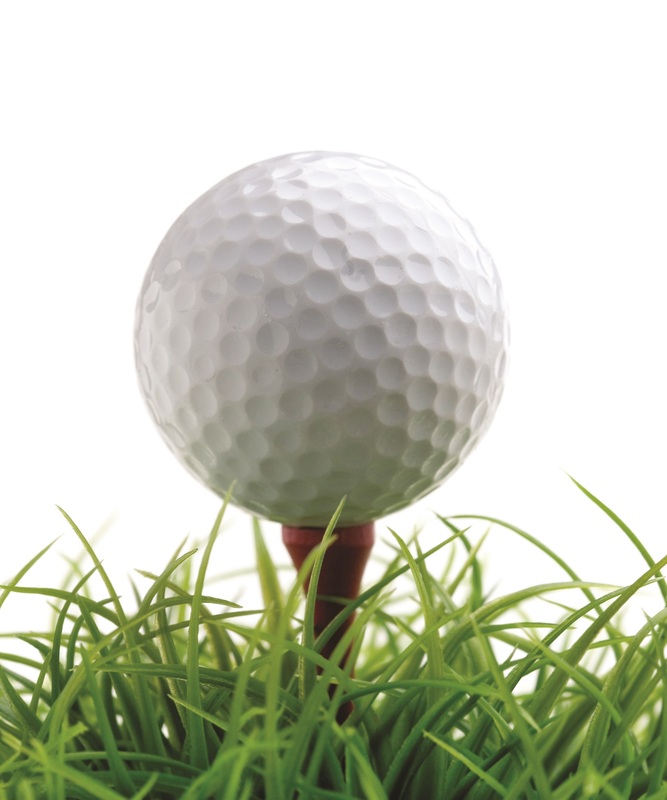 There is no such a thing as a bad golf ball these days so, unless you are a professional or low handicap player, you probably will not know the difference between the expensive balls and the cheaper balls. Make sure you wear either a trainer type golf shoe or a traditional golf shoe. It is very important that you have good grip on the soles of the shoes because if you slip during your swing it will mess up your shot. Always wear clothing that is comfortable and not so tight that it restricts your swing movement. Having a waterproof suit in your golf bag is very important, if it starts raining during your round you can put the suit on quickly and keep dry. Without question the quickest way to improve at golf is to start with a lesson or two. There will be a golf professional at your local golf club who will be pleased to help you get started and will teach you the basics of the swing. When you practise those movements you will improve quickly. Hitting a golf ball long and straight is a fabulous feeling. In fact there is no other game where you hit something as far as you hit a golf ball. Having said that it is important you know that there are other very important elements to the game. Not your cup of tee? If even a 9-hole round of golf isn’t for you”, here are a few other things that you could do, en famille, or at a golf club. Many venues aren’t just about golf – they can also offer the “whole in one”. The odds are that a good golf club will also have a fabulous restaurant. Sitting in the open air and watching people play golf is very relaxing. The larger golf venues usually have rooms and outdoor areas that are perfect for weddings and events. Grab a bucket o’ balls and get out on the driving range, it’s a great stress buster. You don’t have to be a golfer either – but you do need to be able to hit the ball. Take the family for a game of Crazy Golf. Have a lesson on putting – if nothing else it will help with the Crazy Golf! Golf venues are often found at spa hotels, so why not treat yourself to a massage or spa treatment. Then again, there is always the 10th or 19th hole! Pop in and enjoy the chat about someone’s dodgy dogleg, their appalling drive or their birdie. A comprehensive list of golf clubs and golfing venues throughout Gironde, Dordogne, Lot et Garonne, Lot, Gers, Tarn et Garonne and north Haute Garonne can be found in our business directory pages under Sports and Recreation. The Chateaux and Wedding, Conference and Event Management categories are also worth looking at for additional possibilities.